Grab your favorite flannel and join the Michigan DNR Forest Resources Division and the U.S. Forest Service. 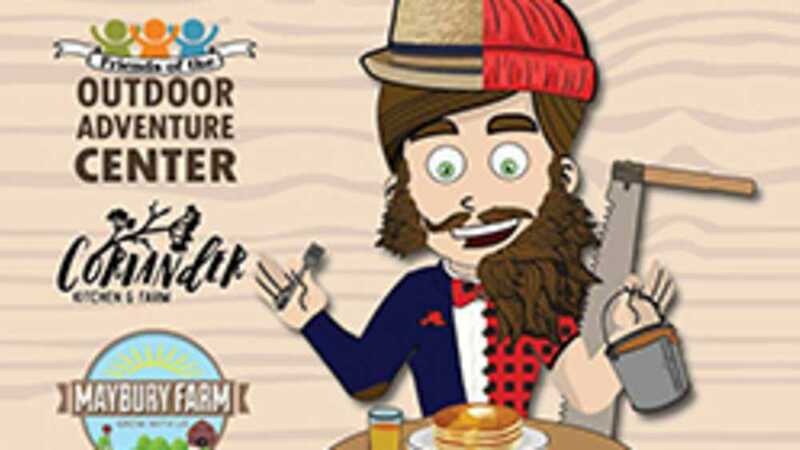 We will be celebrating all things related to the forests of Michigan – maple syrup, lumberjack skills, products of the forest, chainsaw artists in action and more! A maple taffy station will be available post-run, allowing guests to roll up maple taffy onto popsicle sticks.